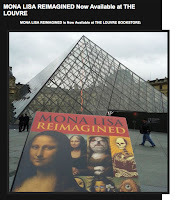 THE BRILLUSTRATOR: I'm in the LOUVRE, baby! 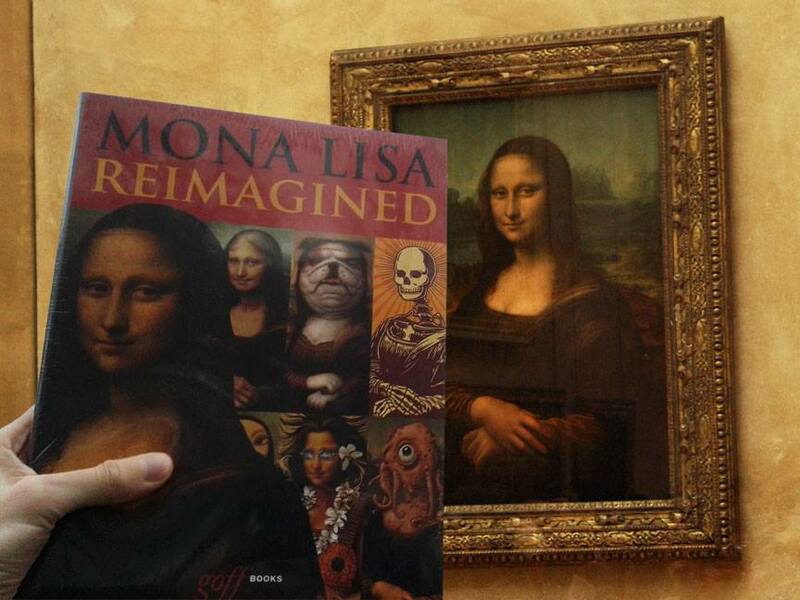 I'm in the LOUVRE, baby! 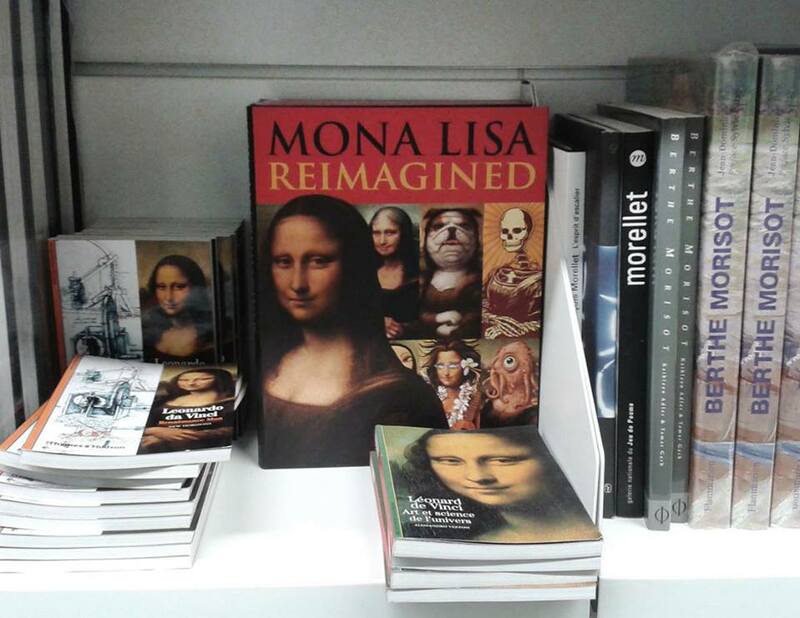 OK, it's in the Museum Store...in the book, Mona Lisa Reimagined. 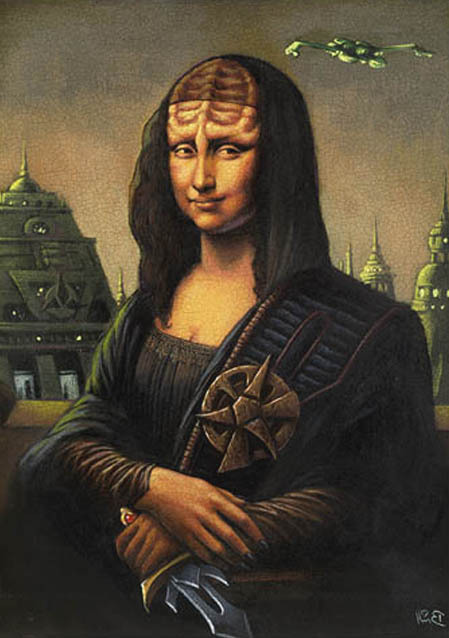 But hey, I don't care--it totally counts! 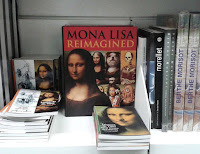 My art is IN THE FREAKIN' LOUVRE! 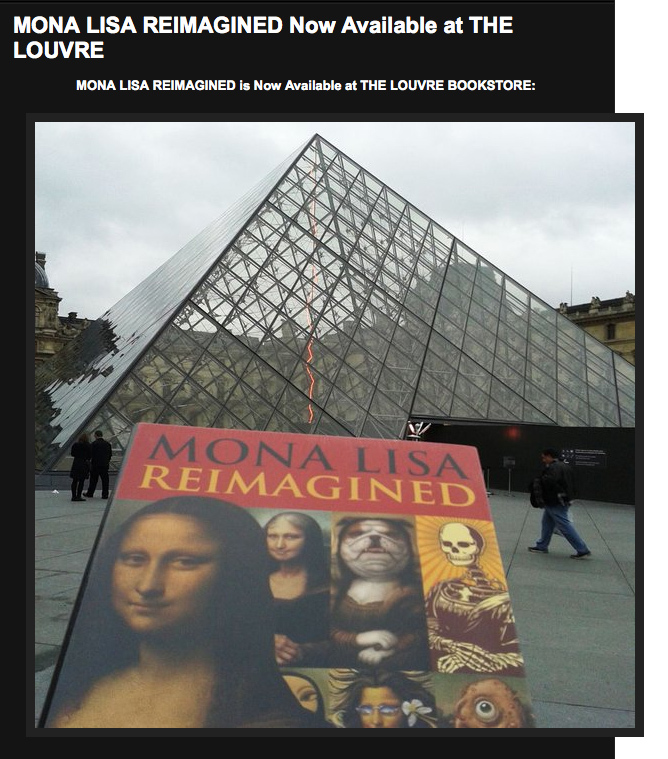 People who know me can now say--hey, I know a guy whose art is IN THE FREAKIN' LOUVRE! 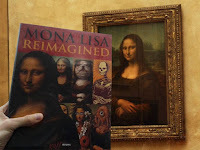 My art, in this book, in the presence of the ACTUAL Mona Lisa!